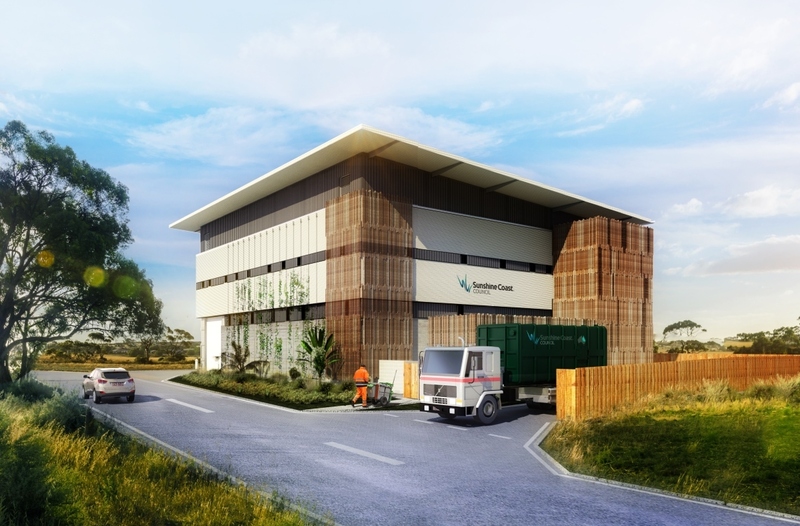 Kane Constructions has been awarded Australia’s first high tech underground Automated Waste Collection System (AWCS) within the new Maroochydore City Centre on the Sunshine Coast. As an alternative to wheelie bins, waste will be transported from the street interface, apartments and commercial buildings through to the AWCS. The head contract is a Design and Construct format and the project team have elected to construct the building out of tilt panels to assist reaching these acoustic targets and reduce construction time. The new Maroochydore City Centre, known as ‘The Bright City’ is set to shape the future, with Australia’s fastest data connection to Asia. This facility is scheduled to be the first within the new city centre with completion set for December 2019.